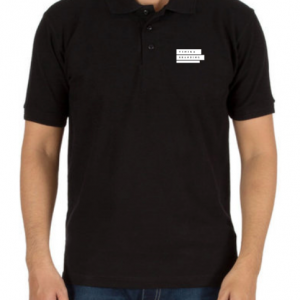 Quality cotton round neck t-shirt with short sleeves and comfortable feeling. Look smart and feel comfortable in this basic cotton round neck T-shirts for men from the house of Vinika Fashions. Made from cotton, this T-shirt comes in slim fit and will be comfortable all day long. This T-shirt can be teamed up with a pair of denim and sneakers to complete your stylish look. Printing charges for one logo of up to 4 inches is included in the price. If you wish to have more designs on t-shirt, the minimum extra cost for such printing would be Rs. 40/- per t-shirt per design, depending on size and color of design. 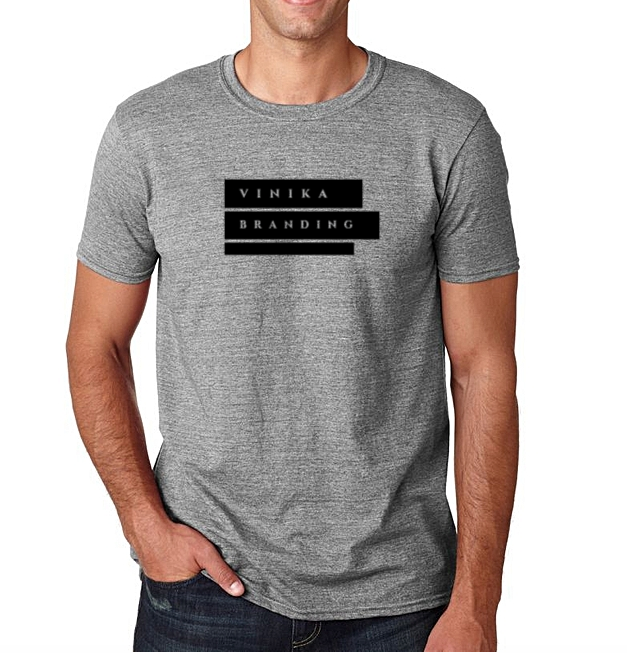 Please write to us at info@vinikafashions.com attaching the logo design in pdf and source file format mentioning the dimensions of logo you would want to be printed on t-shirt, and volume of t-shirts with size and color, and the delivery address. We will send you a quote and a physical sample once you agree with quote. 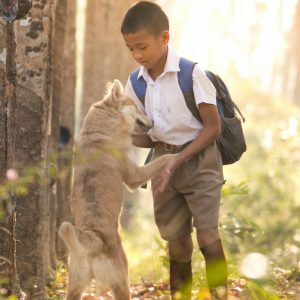 Packing and forwarding charges extra. This depends on the volume and it costs less with larger volumes.